Three of the major Android manufacturers are each getting geared-up to release their new flagship handsets, all are large-screened, feature-rich, LTE Android smartphones. Motorola and Samsung have events scheduled for tomorrow and HTC’s official announcement shouldn’t be far off. In anticipation of the announcements, we though of doing a recap, for all of you Android fans out there who like to live on the high-end. Here is what we know so far, though take everything we mention with a grain of salt as they are based on leaks and rumors. 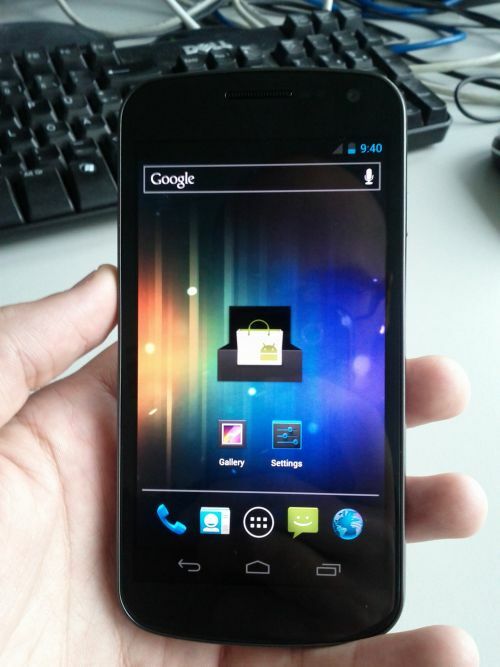 Deservingly mentioned here first, this will be the first device to run Android 4.0 Ice Cream Sandwich. The launch event, together with Google, is scheduled for tomorrow in Hong Kong (event starts at 10am HKT, 3am London time on the 19th, and 10pm on the 18th EDT). You can watch the event live on YouTube, here. The image above is a last-minute leak from Motorola’s teaser website. Motorola has titled its new smartphone as faster, thinner, stronger. 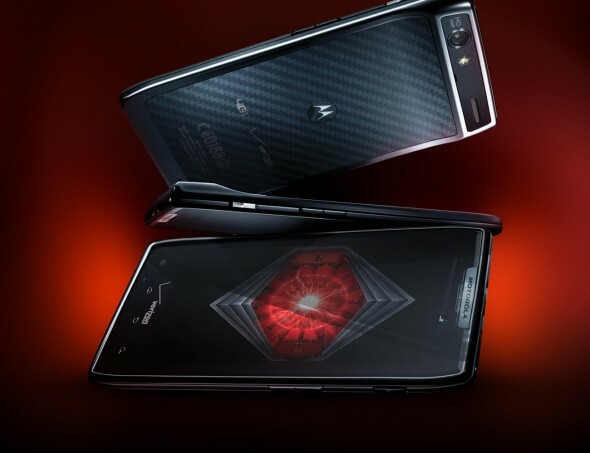 The Droid RAZR is expected to ride Verizon’s fast LTE network, and obviously run on a fast processor. Motorola is hoping to make a comeback for its successful RAZR line, and the phone will be super-thin. Finally it’s expected to have a Gorilla glass display and a unique Kevlar back, making it a very ‘tough’ competitor. The Droid RAZR (or Spyder) is expected to be announced at the joint Motorola and Verizon event, ten hours before the start of the Google/Samsung event. The two companies are holding a press conference on October 18th at 12pm EDT in New York. 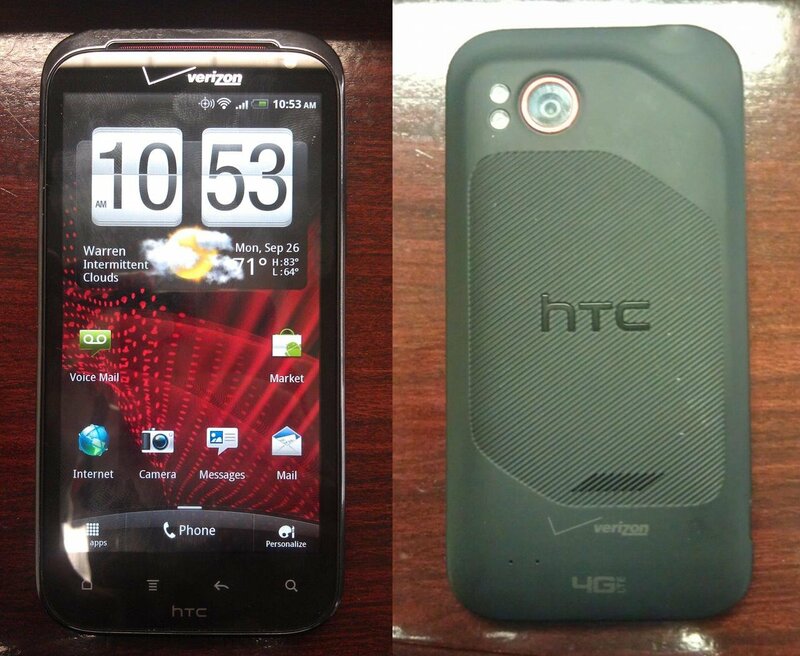 Last, but not least, is HTC’s new offering. We’ve been hearing about the HTC Vigor for some time now, and a recent leak from Verizon, has the smartphone launching at around the same time as the Galaxy Nexus. The Vigor has a 4.3-inch screen and with a rumored 720p HD resolution, it will have the highest pixel density of any handset at around 342ppi. It’s also expected to come with a Beats by Dr. Dre audio mode and matching earbuds. UPDATE: We now have the full official specs for all three handsets in a handy, concise comparison table here.